Presenting March 1-2 at the Rocky Mountain Early Childhood Conference. ​mark your calendar to listen in live or to the replays. Would you like to be interviewed on BE You Parenting Radio Show? ​Monday at 1pm ET, 12pm CT, 11am MT, 10am PT. Call in with your questions or comments. Listen to the program live here. Listen to replays of previous shows here. Above- Reducing Stress with Empowered Parenting with Denise O'Malley, founder of You Define Wellness on An Apple a Day- Wellness series. 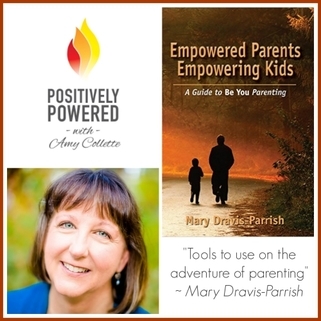 Listen in on a recent interview on the Daily Author where Mary reads from her book, Empowered Parents Empowering Kids. I just wanted to share with you that the gals at the HUG's group just loved your visit. They said it was so worth their time. I am excited for you to come to our group in Ft. Collins. Executive Director, Grand Family Coalition, Inc.
Golden Life Living functions with a mission to empower, enlighten, and engage through encouraging and uplifting our listening audience. Empowered Parents Empowering Kids focuses on Be You Parenting. This show is for parents, those who aspire to be parents one day, and even those who deal with children. Our topic is Empowered Parents, Empowering Kids which is also the title of a book published by our guest, Mary Dravis-Parrish. According to Mary, using and asking questions can make the job of a parent much easier, and bring about better relationships with their children. There are questions that empower both parent and child. Parents who use these questions have less frustration, confusion and conflicts with their kids. Listen to a recent podcast on Positively Powered that featured Mary. 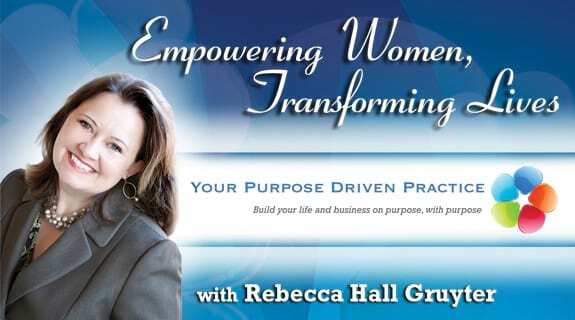 Listen here to discover how you can begin to be more empowered. In this interview Mary shares what Be You Parenting is and how it came about plus some other golden nuggets. Beyond Words is a documentary about the effects of the tools of Access Consciousness for those with the gifts of Autism and other abilities like ADHD and Down Syndrome. Mary uses these tools in her work with parents and kids.